Click on a product below to view its specifications in PDF format. New "Pick and Hold" Power Miser Solenoid from Intersol Saves Energy! 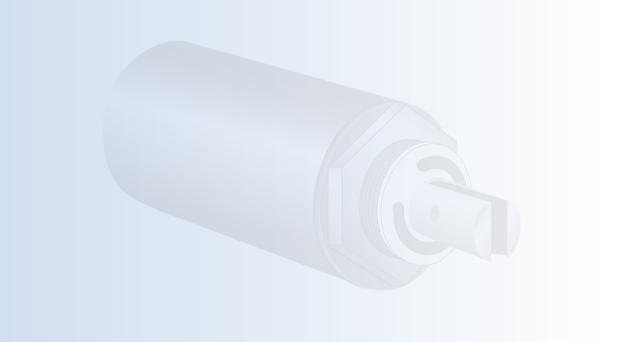 Tubular solenoids are available in DC voltages only. Frame solenoids are available in AC or DC voltages.